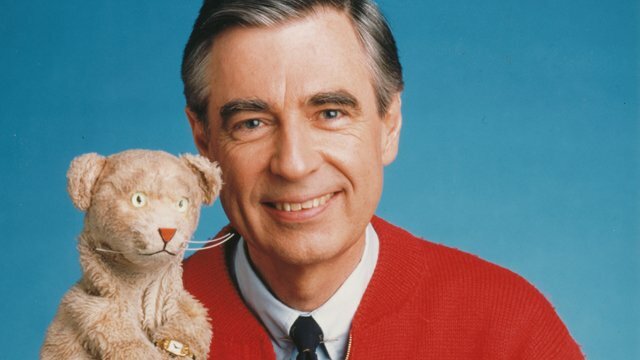 Join PBS in celebrating the pioneering legacy of Fred Rogers. 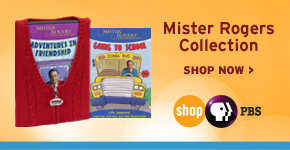 Sharewhat Mister Rogers means to you, browse never-before-seen photos, watch exclusive videos, rediscover classic Mister Rogers moments, and explore the Fred Rogers-inspired Daniel Tiger's Neighborhood, a new PBS KIDS program for the next generation of neighbors. 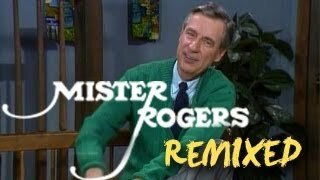 Watch video tributes, classic TV moments, behind-the-scenes footage, Mister Rogers re-mix and more! 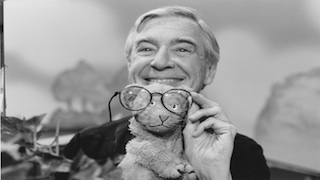 Enjoy some classic photos of Mister Rogers over the years. His sweaters were knitted by his mother. 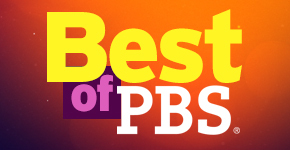 See what else made Mister Rogers our favorite neighbor, with this fun infographic. 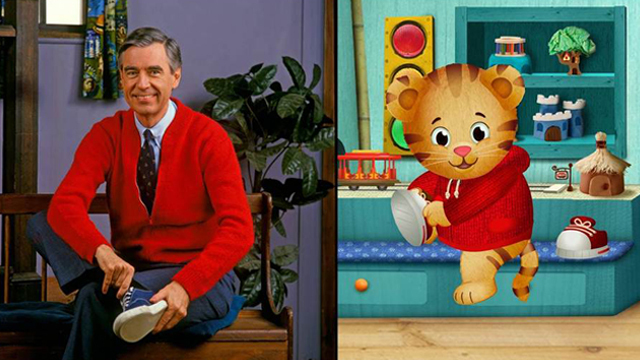 Learn how Daniel Tiger’s Neighborhood is expanding Fred Rogers’ legacy for a new generation of kids.